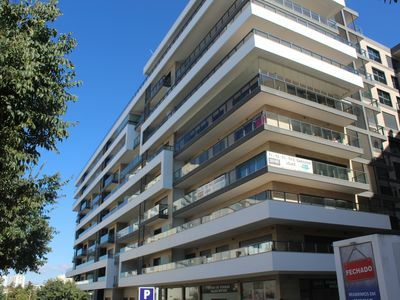 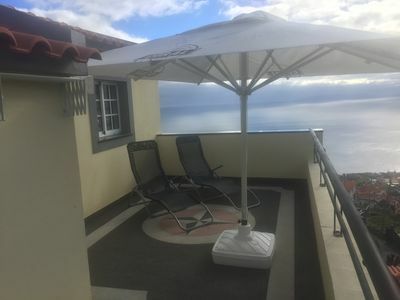 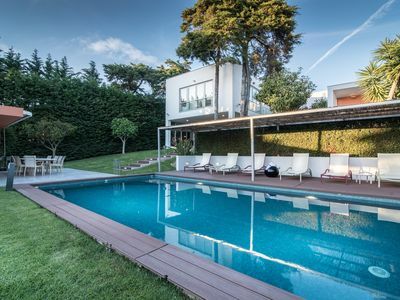 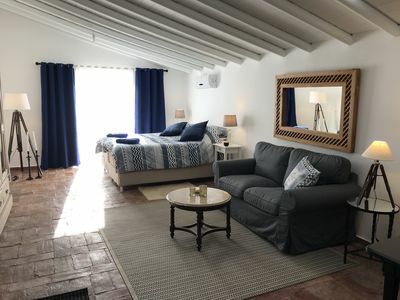 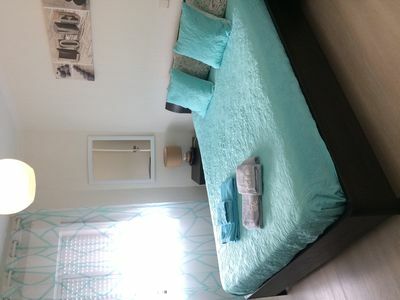 Triplex house (4 bedrooms), located on the edge of Vila do Conde-Póvoa de Varzim, with direct view of the marina and beaches, with excellent sun exposure and sea-view balconies, quiet and safe, fully equipped with Wi-Fi , and close to various services, playgrounds, cultural sites and nightlife. 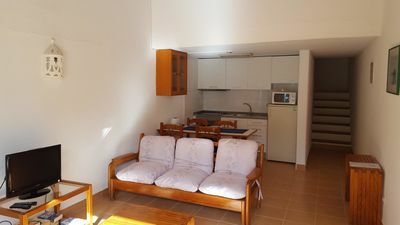 1st floor: toilet service, fully equipped kitchen (including toaster, coffee machine, microwave, various cooking utensils), living room and dining room with sea view and marina view with balcony. 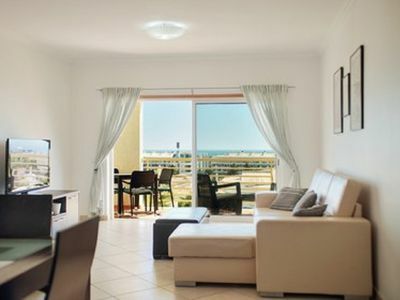 2nd and 3rd floors: 4 bedrooms (2 bedrooms per floor), with double bed in each and 2 full bathrooms (1wc per floor) and two balconies overlooking sea and marina. 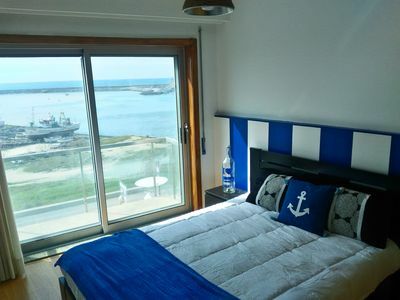 The maritime decoration invites "All Onboard / All Aboard"
Excellent accessibility by the A28 and A7, as well as mobility by the "Metro do Porto" network for the Airport and Oporto. 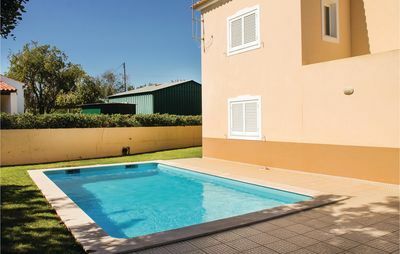 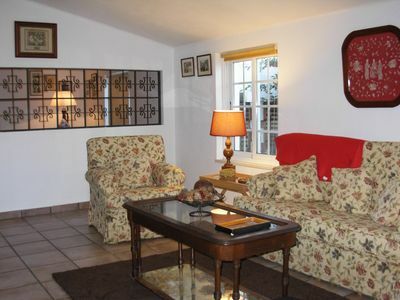 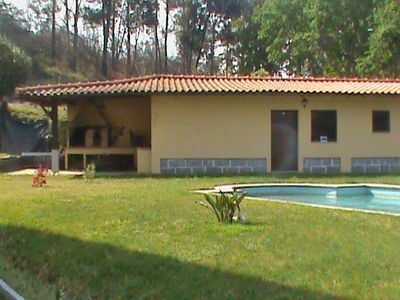 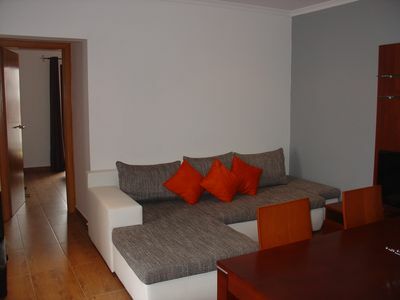 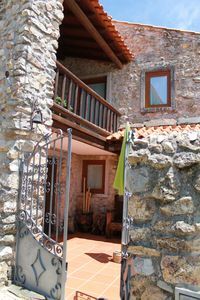 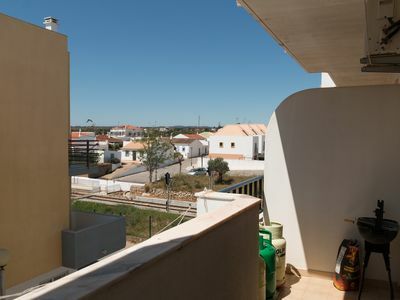 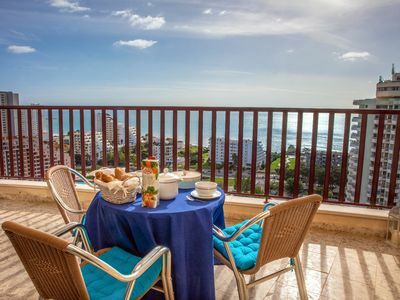 Casa da Avenida I apartment in Alameda with WiFi, air conditioning & private parking.